Newcastle United saved themselves from an early FA cup upset via a Matt Ritchie penalty that was completely against the run of play. It seemed like Rafa Benitez would have preferred his to have lost against Blackburn instead of another game four days before a home game against Cardiff. The Spaniard was very downbeat in his post-match comments which would not have given his players of fans any confidence for the games to come. At the moment, Newcastle do not seem like they could beat anyone at home as their woeful home form continues into 2019 after two games and four conceded. Benitez spoke of his disappointment in having to play another game to BBC Newcastle: It’s a pity we have to play another game but it’s better than to lose"
"We didn’t want another game - we wanted to win - but, after losing, we needed to react, and the reaction of the team in the final minutes was quite good." Benitez would have wanted his side to win, but after going behind he may have been fearing the worst of a cup upset or a replay. The Spaniard was happy to give minutes to some fringe players as well as the reactions from his players when they went a goal down. "We were trying but they were pushing hard." "Overall the reaction of the team was good in the final minutes and I’ll take that." "Some players haven’t had a chance to play 90 minutes so it was an opportunity for them to show what they have and I think they worked hard." 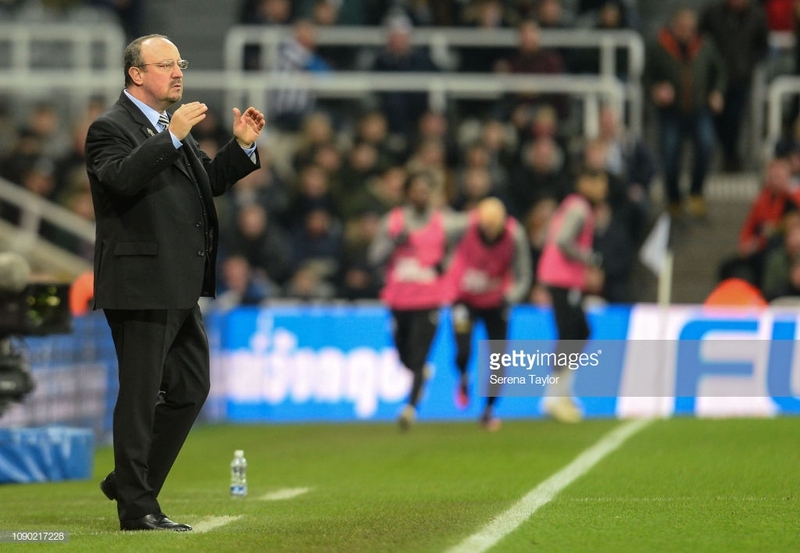 Benitez was asked by The Chronicle how he could inject confidence into his players that are severely lacking in it and he had a flat response. "It’s as simple as that." Benitez did seem happy that his ball playing centreback, Florian Lejeune was back playing first-team football and got through 90 minutes. "In terms of quality on the ball you could see that he’s fine, he’s ready." "In terms of his fitness and match fitness."